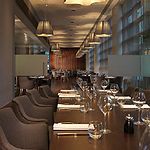 Aalto is a restaurant located within the Hotel La Tour hotel. 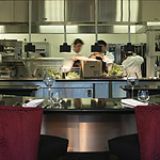 The team at Aalto offer a seasonal selection of classic English dishes beautifully presented. Do you work at Aalto? What did you think of Aalto?